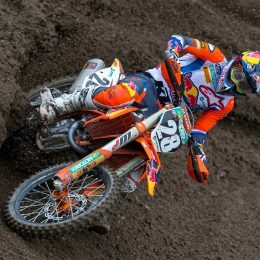 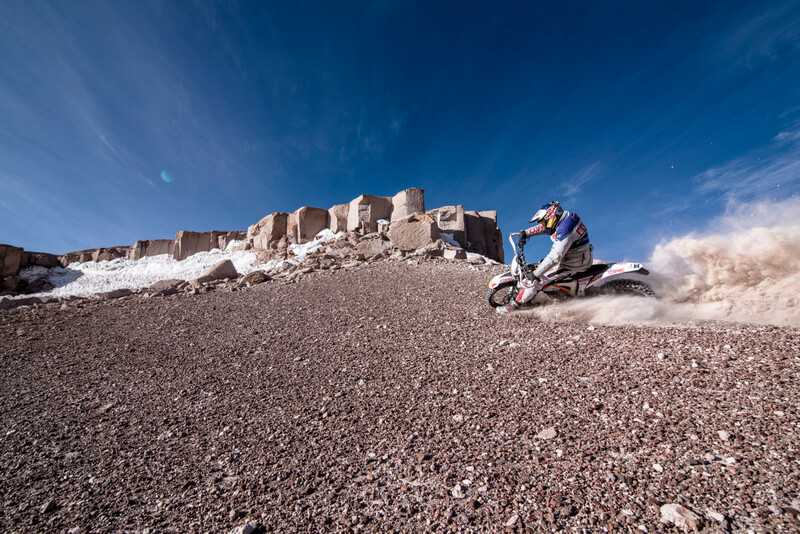 Chaleco López takes KTM FREERIDE E into the Guinness World Records! 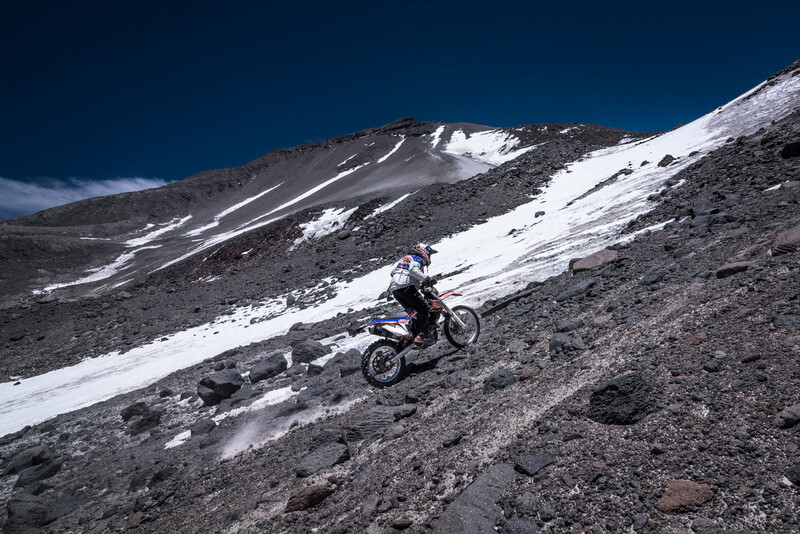 The FREERIDE E is a record breaker. 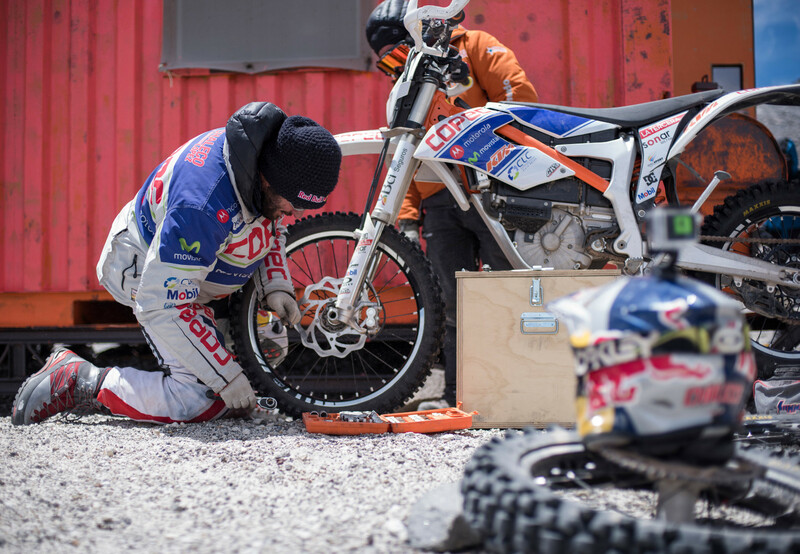 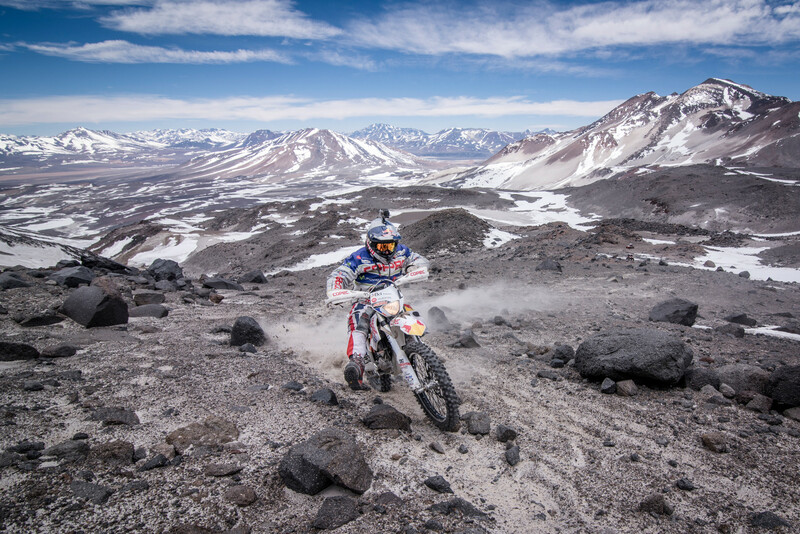 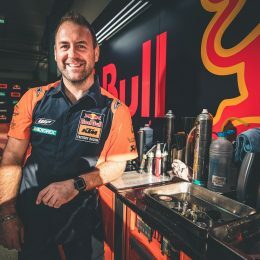 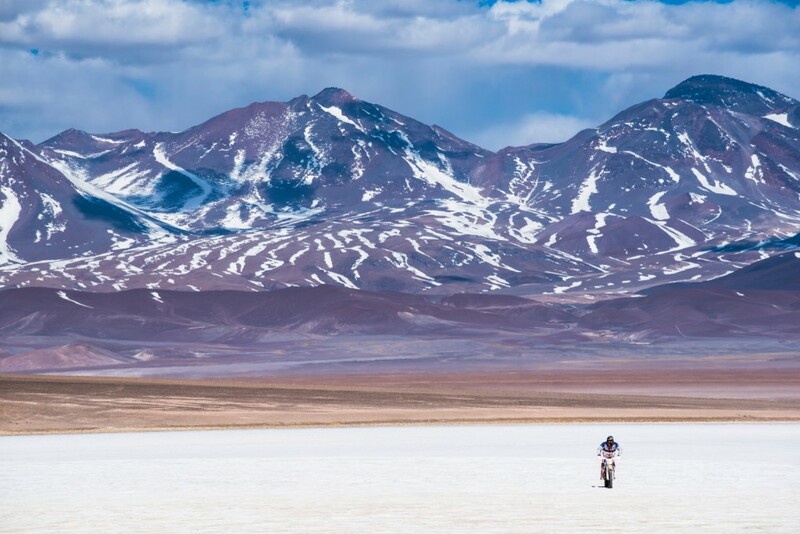 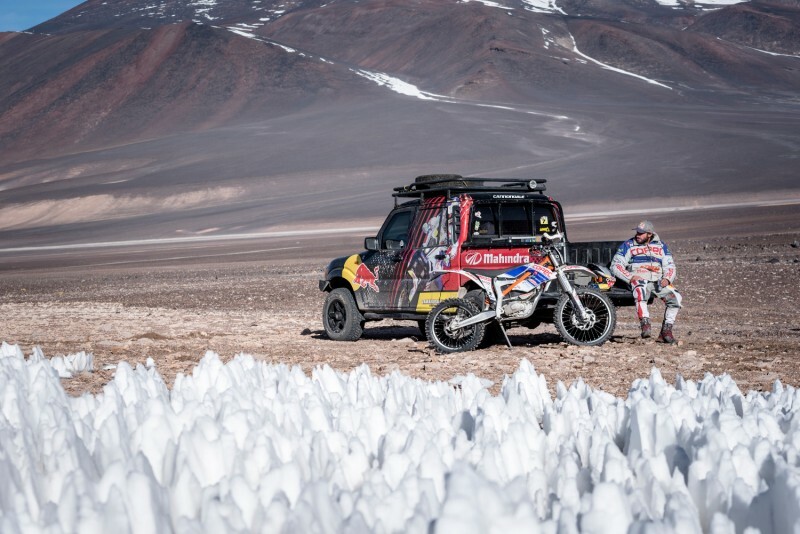 Former Dakar stage winner Francisco ‘Chaleco’ López of Chile has achieved a new World Record aboard a KTM FREERIDE E-XC by climbing to the highest point above sea level achieved on an electrically powered motorcycle. 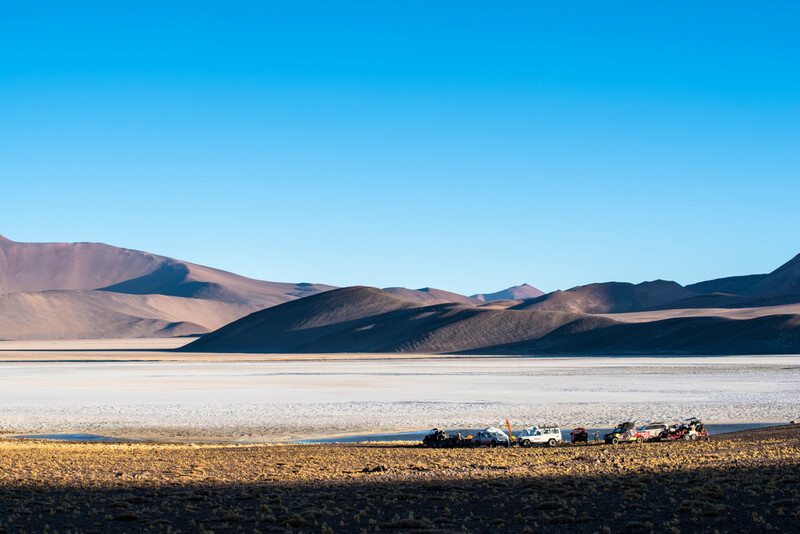 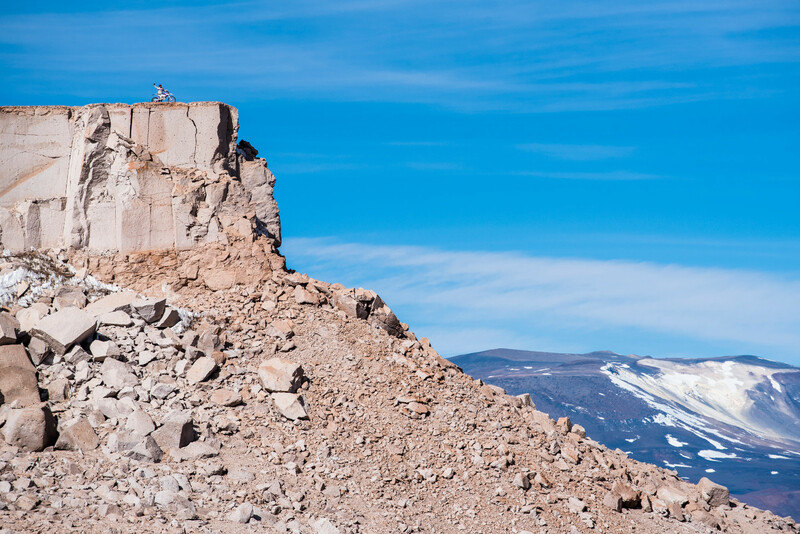 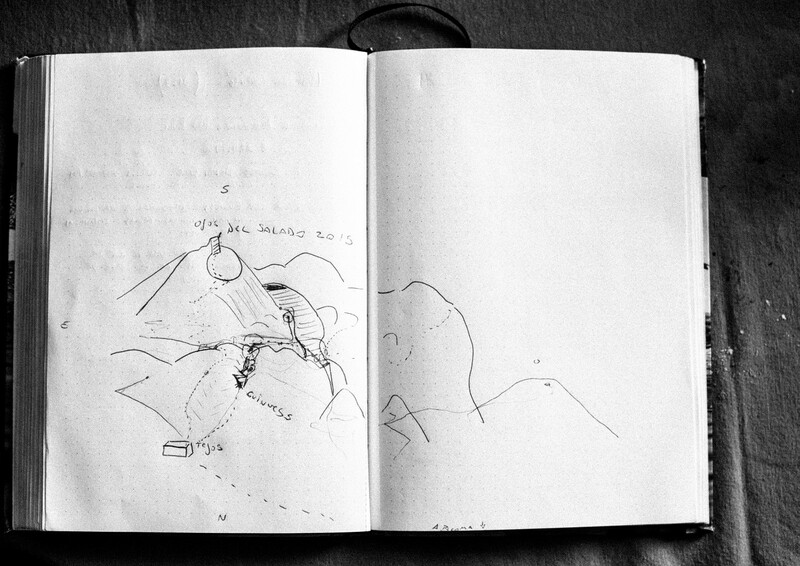 In extreme conditions with as low as minus 25 degrees Celsius, López climbed to 6,080m above sea level up the highest volcano in the world, the Ojos del Salado in the region of Atacama, South America. 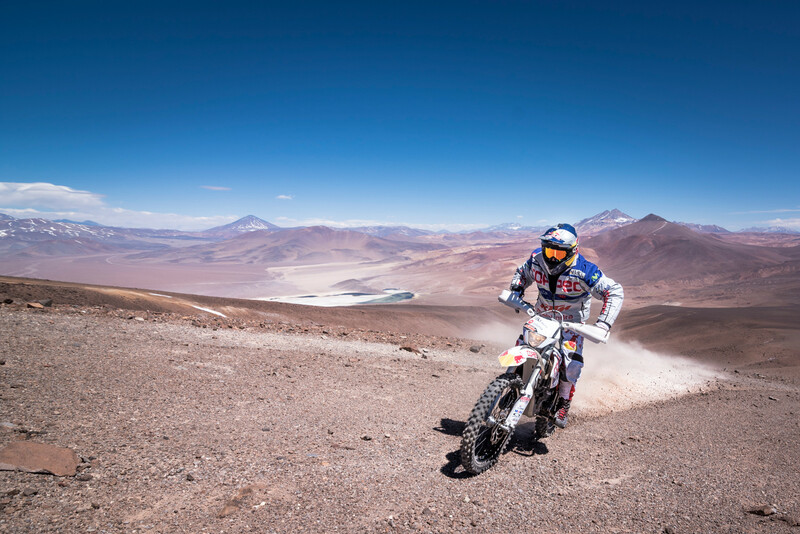 Here’s a selection of the breathtaking views and images of the Red Bull racer in action. 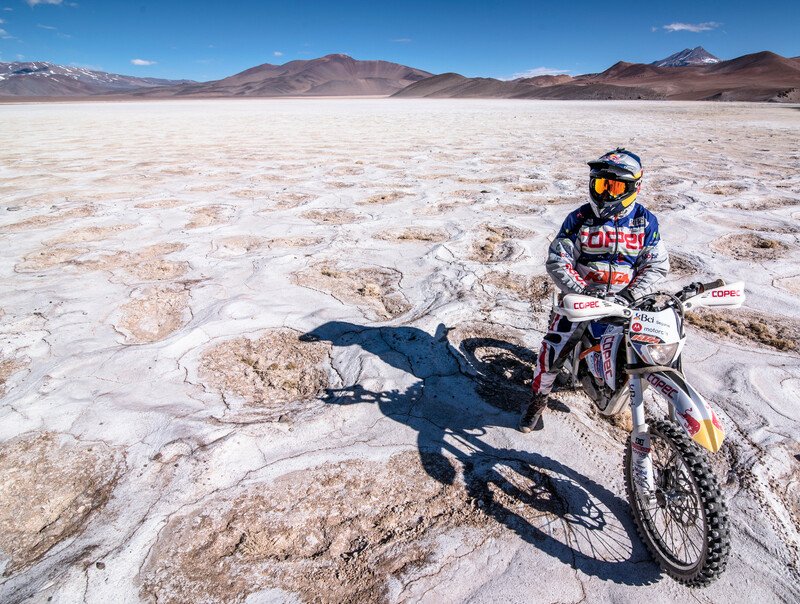 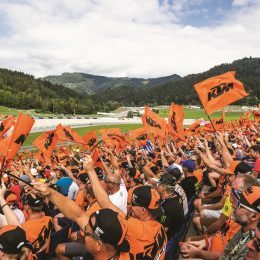 3 Responses to Chaleco López takes KTM FREERIDE E into the Guinness World Records!